 Celebrate the best women in your life and come to Fielding's Wood Grill for your favorites. We'll be here starting at 8 a.m. serving our full brunch menu. Dinner service starts at 3 p.m. Make your reservations now using the widget on the side.